The four members of Honey Ltd grew up in a culture of soul music and dance shows, yet forming a band was never part of the plan. Laura Polkinghome, Marsha Jo Temmer and sisters Joan and Alexandra Sliwin are the girls with the angelic voices. Hailing from Detroit, the four members of Honey Ltd grew up in a culture of soul music and dance shows, yet forming a band was never part of the plan. It simply happened after they sung together in a Wayne State University cafeteria and found they’d silenced the room. By 1967 they had formed a group known as the Mama Cats and were playing shows with local singer Bob Seger. By 1968, against a backdrop of rioting in Detroit, they’d hauled over to Los Angeles to give music a go, and it’s there that they hitch-hiked to an audition with Lee Hazlewood on Sunset Boulevard. 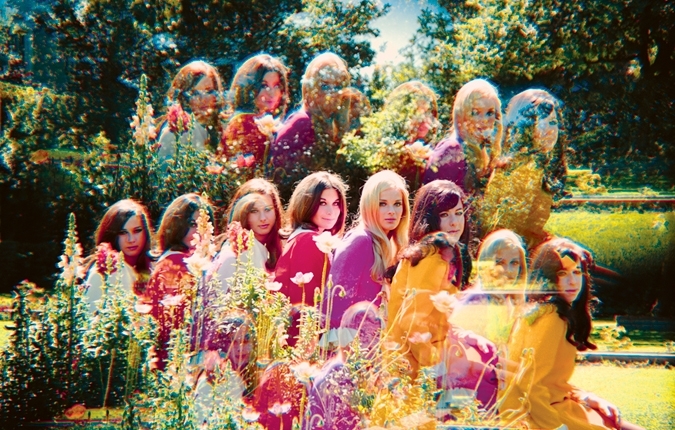 At the time, Lee Hazlewood Industries was in its prime: the money flowed and the roster swelled. “I think Lee just sat there for a while and listened, looking at us,” Temmer recalls. “He said, ‘Yeah, I think we can do something.’ You know – immediately!” Before long, LHI had the band in the studio with crack session music unit The Wrecking Crew. 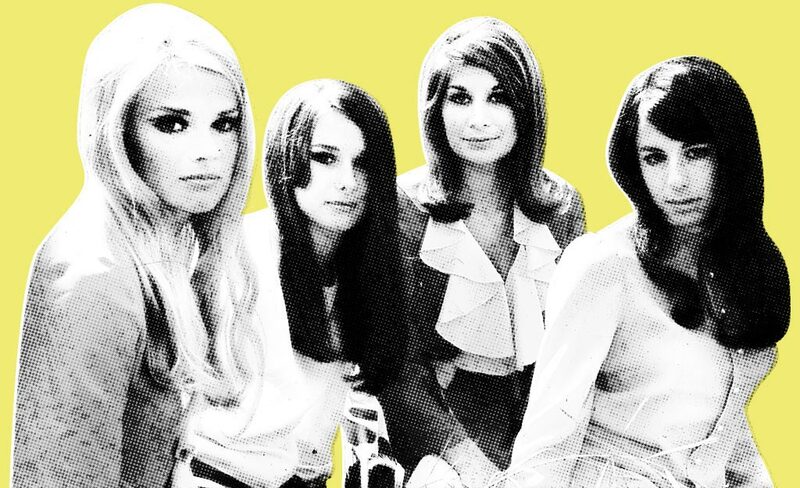 These were not enlightened times for girl groups. The group were re-named Honey Ltd by Hazlewood, and were put to work on an album without even realizing it. The band were under the impression they were simply recording singles. 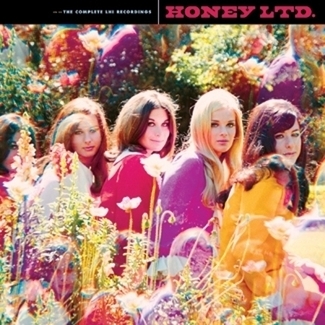 As a result, the band were unphased by Honey Ltd’s commercial failure. 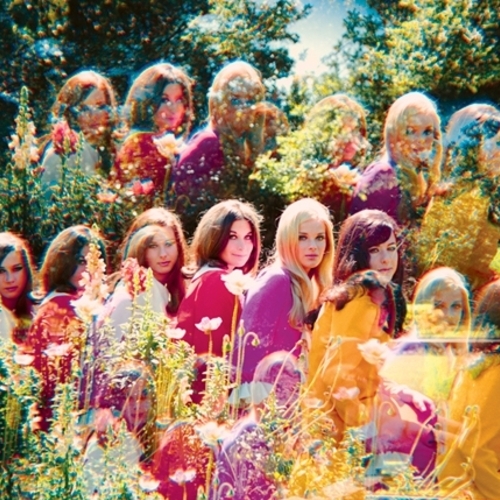 The parent label, however, did notice the album’s failure but the girls continued on. By the end of 1968, the band joined Bob Hope on the USO tour and headed to Thailand to perform for soldiers. In 1969, Alex married and quit the band, their tenure on LHI was effectively terminated and the remaining members regrouped as country-rock group Eve. But like their music, the girls’ outlook remained resolutely sunny.